When it comes to dock equipment, no two installation/construction projects are ever the same. Each warehouse is different; each company with a warehouse has different needs. 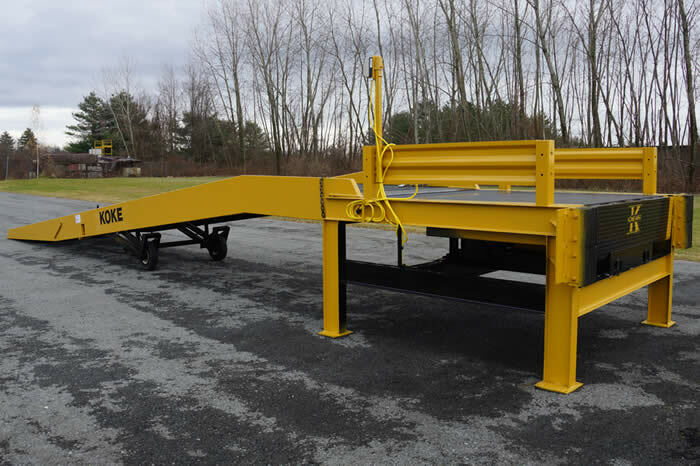 You may think that your needs are insurmountable and that no one can provide dock equipment of the size and configuration that you need, but we can. Take a look below for some of the dock equipment projects we have recently worked on for clients. Dealer: Northland Industrial Truck Co.